6 What next for Tokyo? In the summer of 2012, I had just returned from a year studying and living in Melbourne, Australia. My home in London was a mere two miles from the new Olympic Park in Stratford, East London, and I was desperate to get involved. Unfortunately, I like cakes and biscuits far too much to ever become a successful paralympian(!) but there was another way I could soak up the incredible sporting atmosphere: volunteering. I had previously been involved with cake sales and fundraising for local charities at school, but nothing on such a high and vitally important scale like this!! 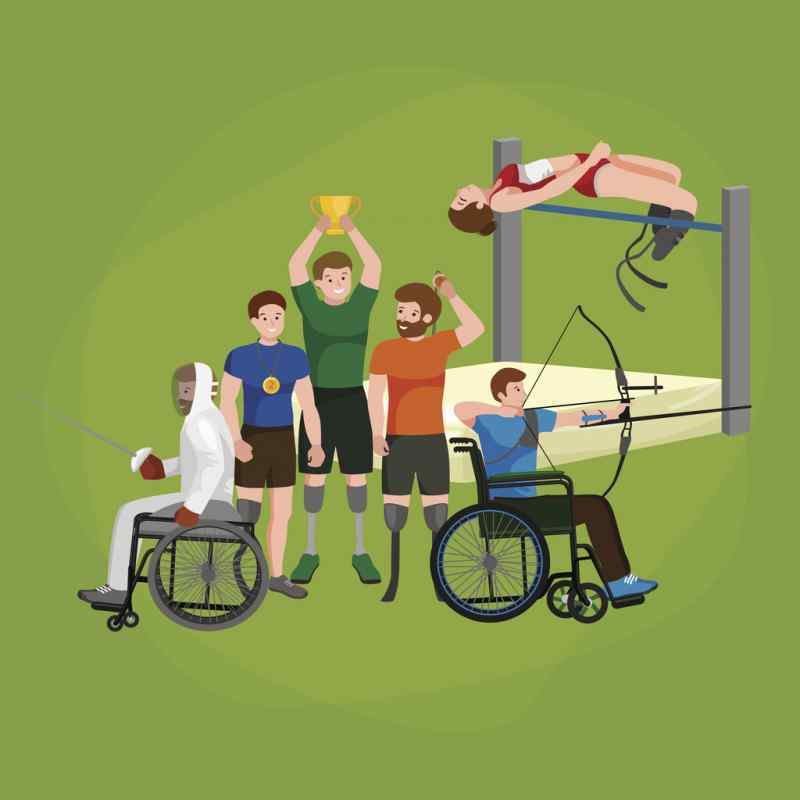 I was placed in the Athletes’ Services at the Wheelchair Fencing in the Excel Arena – a sport I knew next to nothing about but I was more than willing to learn! That summer in 2012 when the Paralympics took place was one of the best summers I have ever had. Attitudes seemed to lift towards disability, with passers by and professionals alike seeing us as capable and successful for what seemed like the first time. 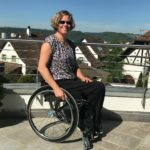 I had made wonderful friends with other volunteers and, as a wheelchair user myself, made good connections with athletes who needed help with specific things I would understand, too! 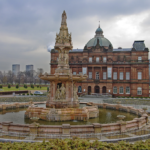 I desperately wanted to volunteer more and get involved with other sporting events – how lucky I felt when the Commonwealth Games came to Glasgow in 2014 – the city I now live in after totally falling in love with it during this time. This time, I was able to watch power lifters warm up and go out onto the Field of Play, and congratulate them when they came back with medals! Cool, hey?! Once this had happened, I decided that this was the time to be confident and cheeky, and asked Seb for his contacts to Rio 2016, which he very kindly gave me. 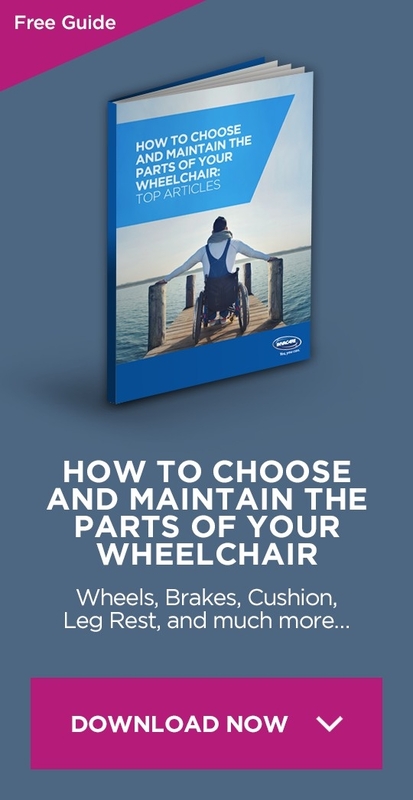 For the next few years, I then went on to work in Rio de Janeiro, consulting on accessibility for the transport systems and writing the Lonely Planet Guide to Accessible Rio de Janeiro (that can be downloaded free of charge by clicking this link). I have recently returned from Rio, where I have also been volunteering at the 2016 Paralympic Games, in the Wheelchair Basketball Arena. Again, this was an incredible experience and I consider Rio to be my second home. Many people grumble that volunteering is not a valuable thing to do as you receive little to no financial gain from it, but I gained so much confidence and so many connections from my time volunteering, and it took me to some amazing places, too! 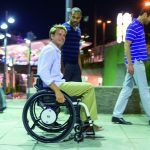 In 2020, the Games will be hosted by Tokyo, a city known for its incredible technological advances and good physical accessibility, but also a city known for a social shame and guilt that seems to sadly surround disability there. I sincerely hope that the Games help to shift this attitude, as even with the most physically accessible venues in the world, disabled people will feel alone and isolated if the attitudes and perceptions that surround them are not both positive and welcoming. Even as a disabled person myself, I have learnt so very much about the wonders of disability and sport and how the two can work together with such harmony. Here’s to the next four years – let’s see what they will hold!